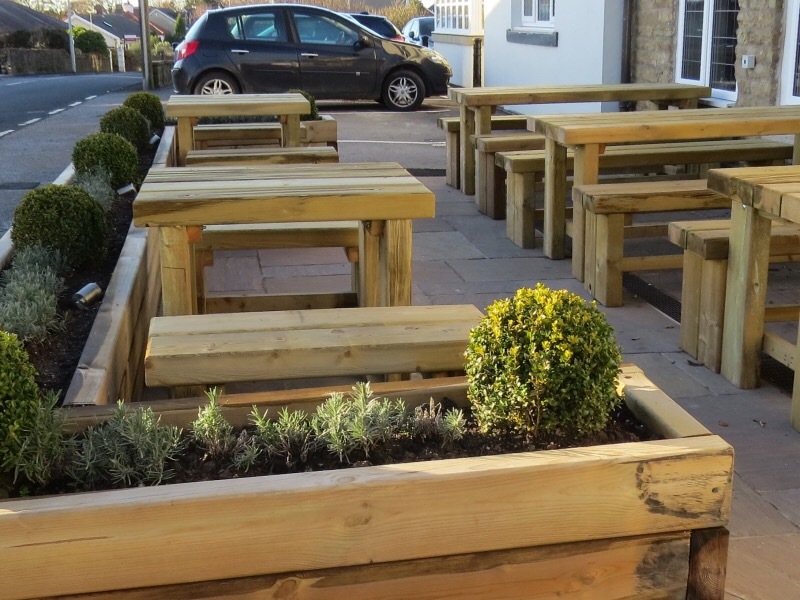 The renovation of pubs and specialised eateries/restaurants are increasing in popularity throughout our operational area. 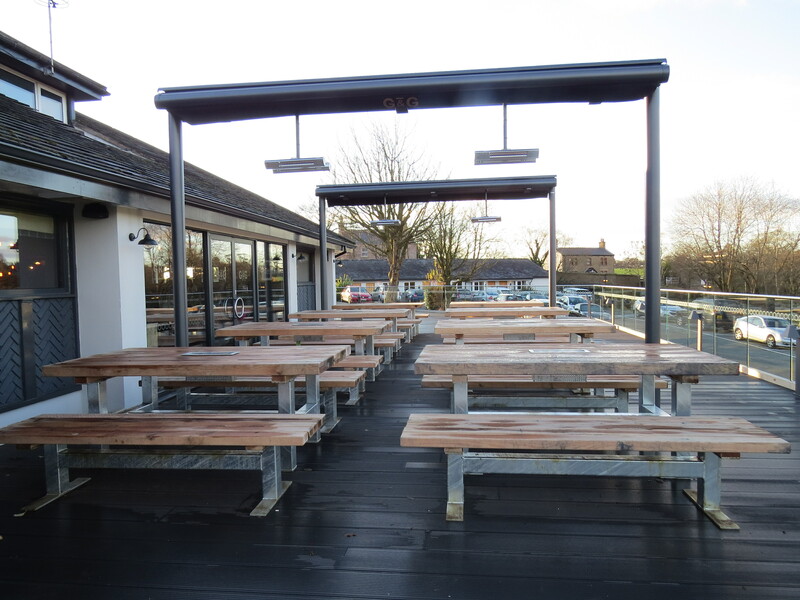 Extending eating areas and creating showcase frontages and features can be a real marketable feature for venues. 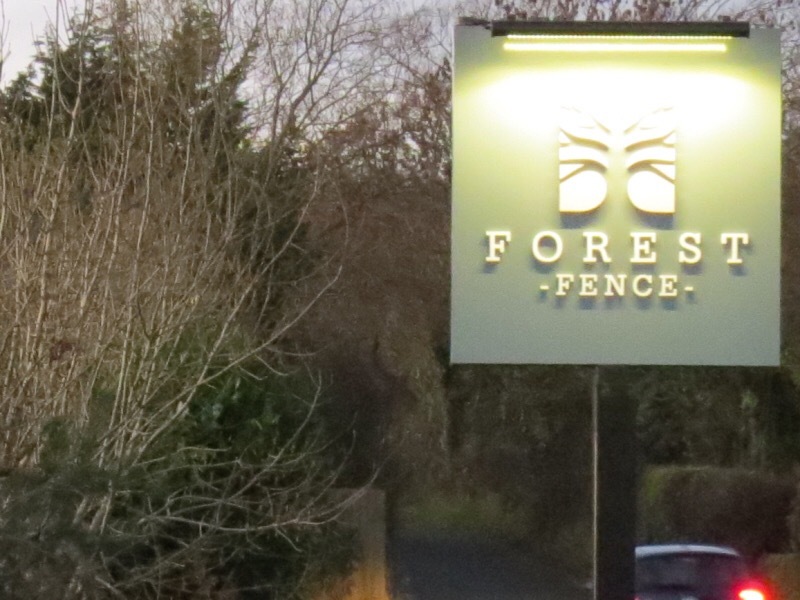 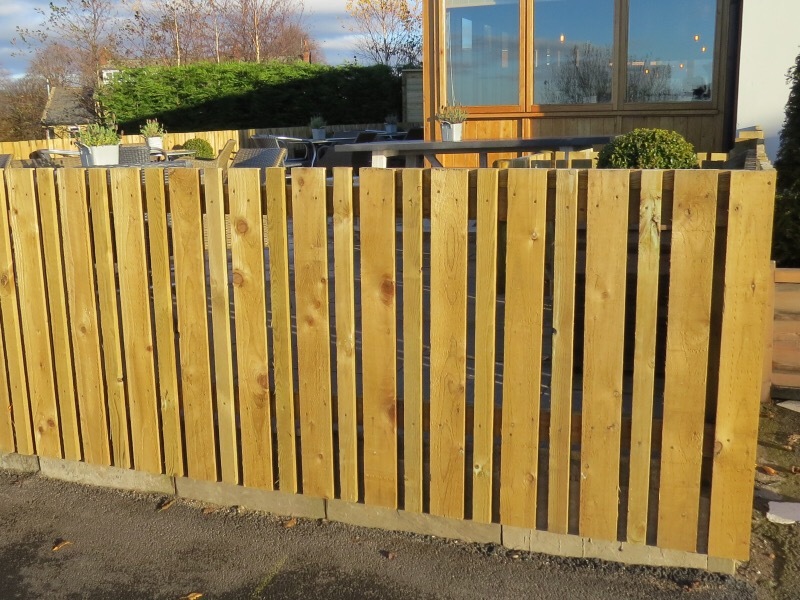 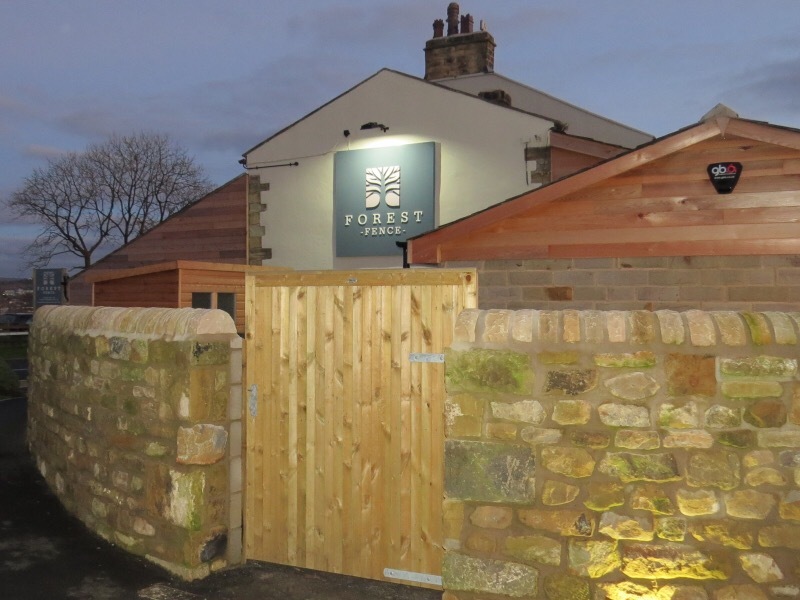 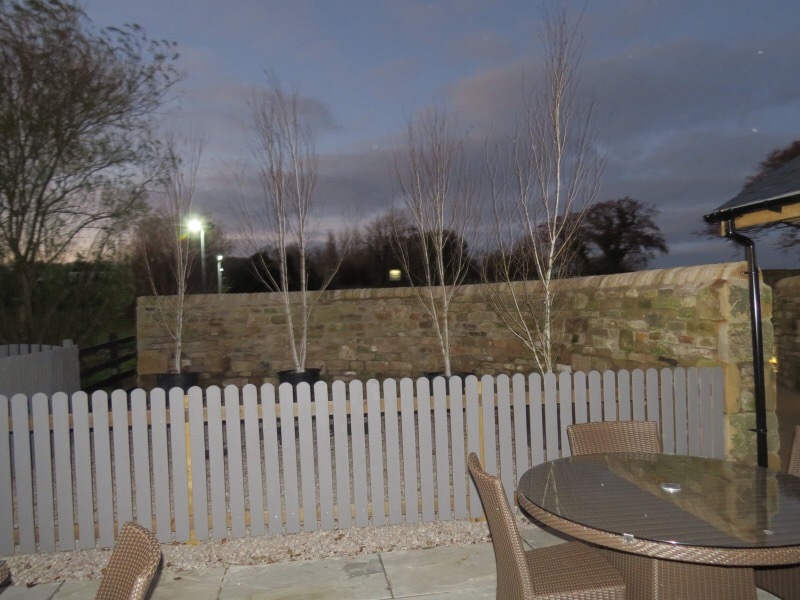 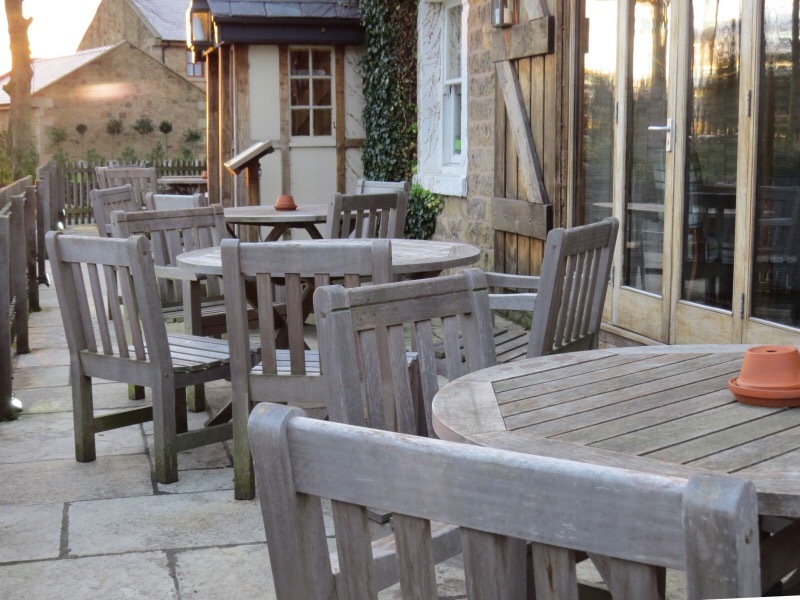 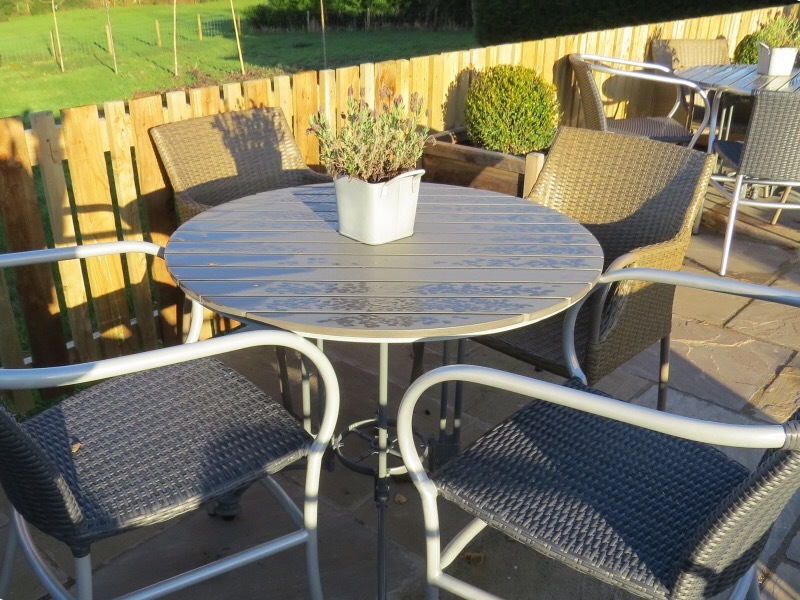 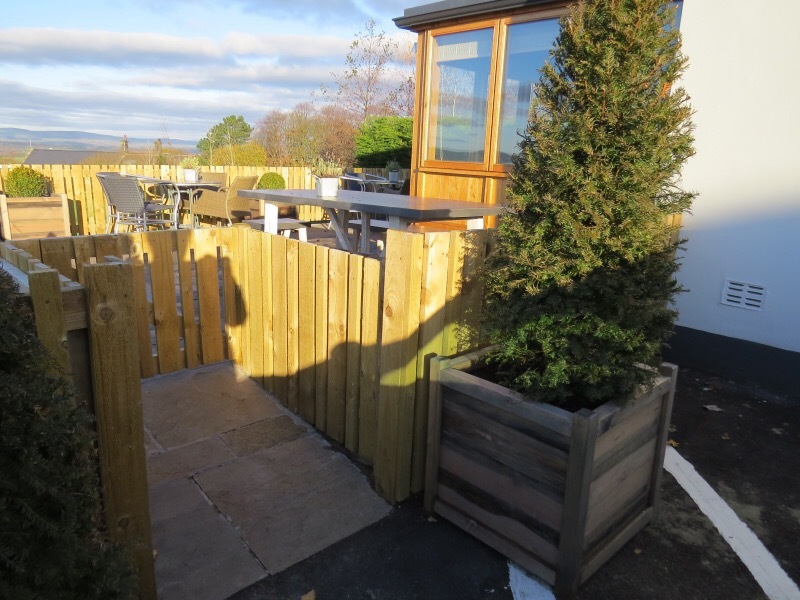 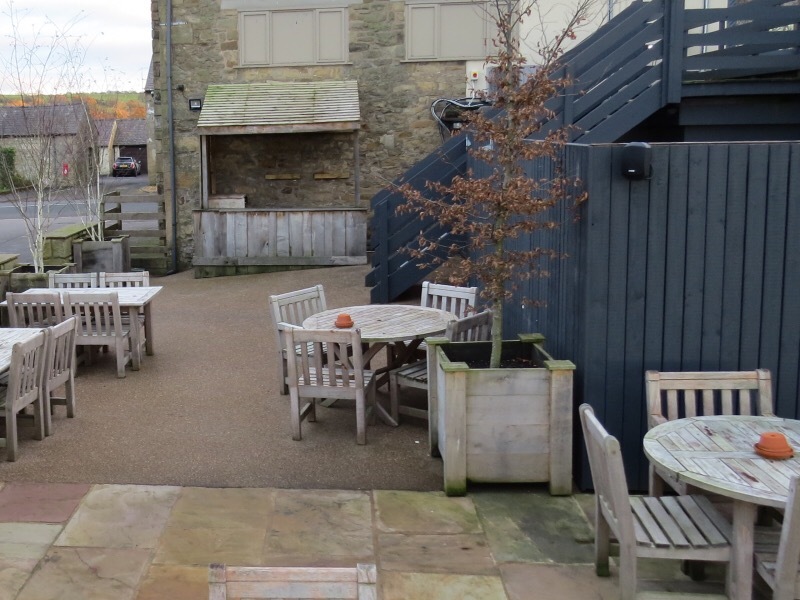 Our clients include Thwaites Brewery, Prime Country Developments and The Seafood Pub Company with renovations including decking areas, resin bound paving, walling, seating areas, planting and a range of boundary treatments. 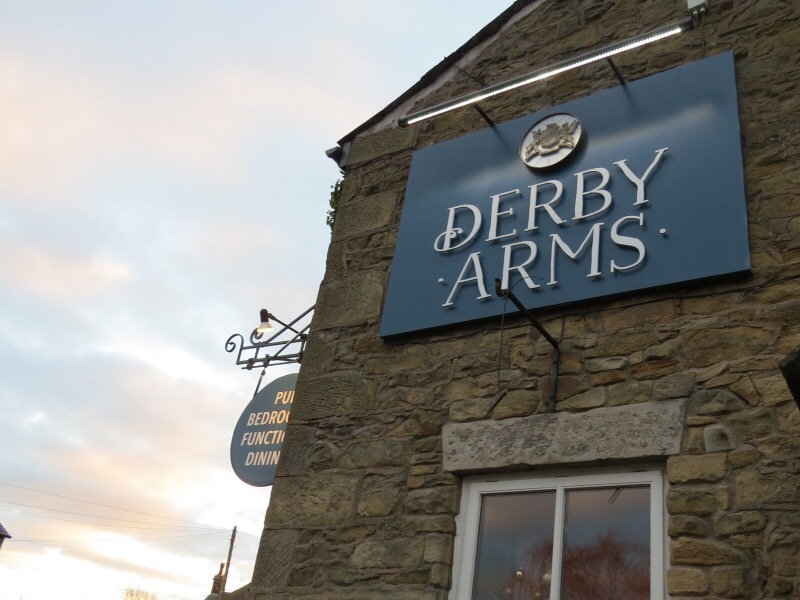 If you ever needed a reason to go to one of these pubs other than to taste the ale, now you have it – go inspect our works! 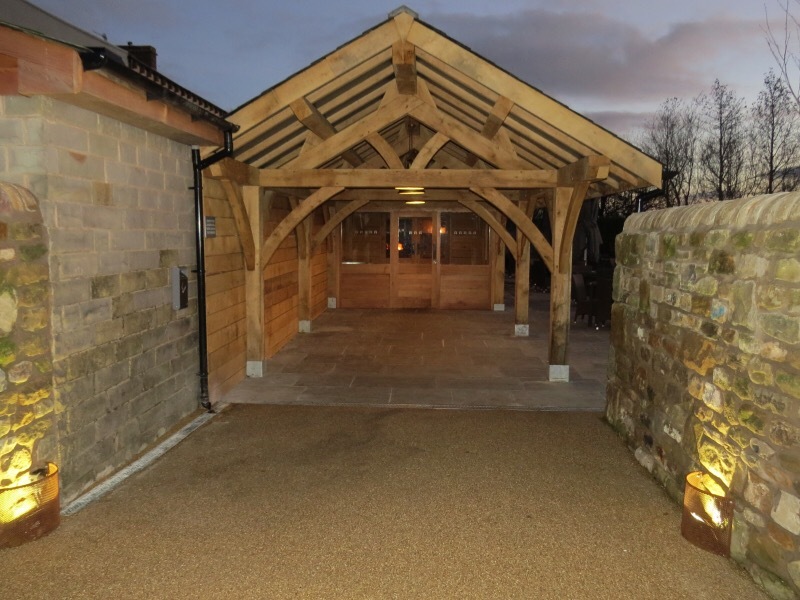 Excellent workmanship and efficient delivery by a valued contractor that we would happily recommend.